Blood sugar management. 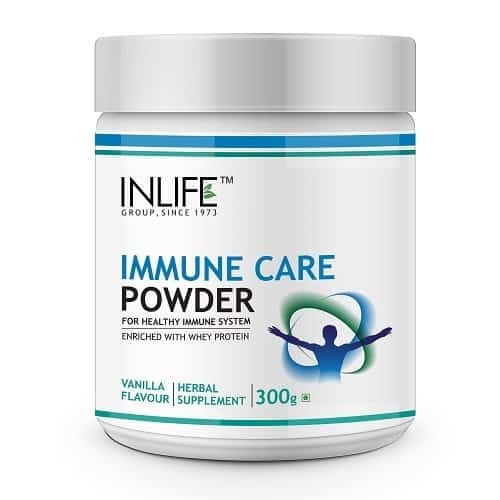 Promotes immunity. 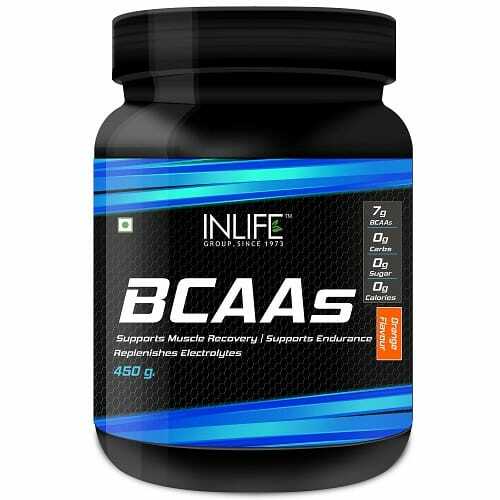 Helps to control recurrent infections. Has hypoglycemic property. 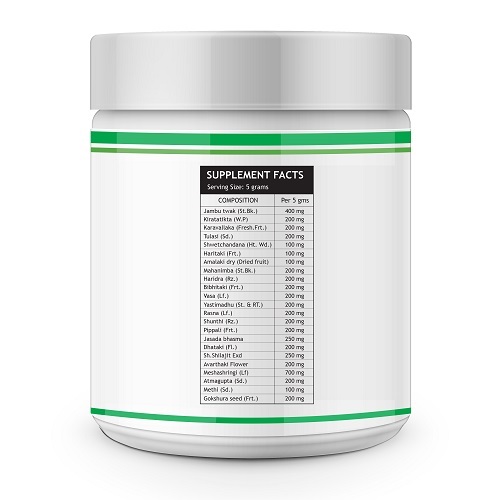 Contains all natural ayurvedic ingredients. INLIFE Diastan plus Powder is a unique glucose control formula that has a blend of individualistic diabetic herbs standardized for key components that helps and supports healthy blood sugar metabolism by enhancing the ability of cells to accept and convert glucose more efficiently. 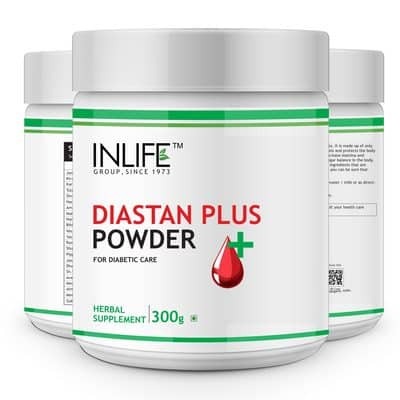 Suggested Usage – Take 5 grams (1 Teaspoon) of INLIFE Diastan plus Powder twice daily with water / milk or as directed by healthcare professional. 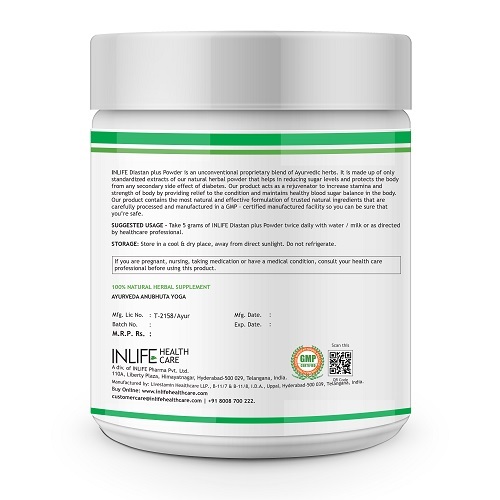 The ingredients included in our product are considered to have a natural property to reduce sugar level in blood and urine. 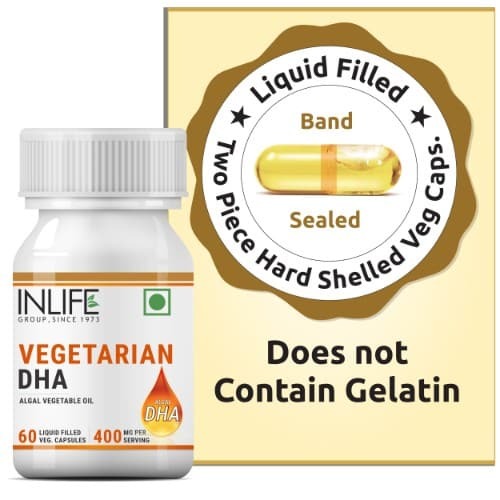 These ingredients have anti-inflammatory effects, cohesive action and astringent qualities that also help in maintaining healthy cholesterol levels. 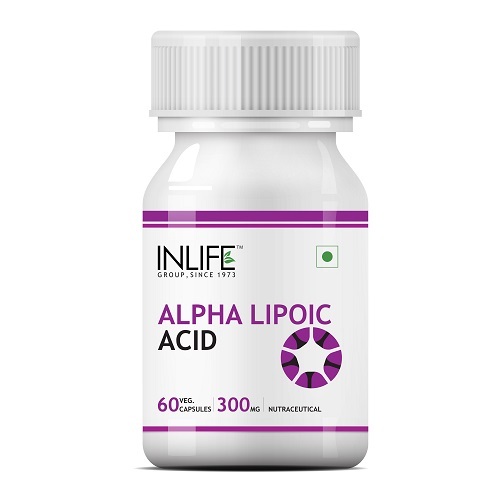 Our product is powerful mixture of unusual combination of Ayurvedic herbs which supports stimulation of body’s natural defense mechanism and also plays an important role in promoting lipid metabolism. Amla is an antioxidant that helps to prevent tissue damage by its free radical scavenging property. Jambu helps in alleviating symptoms of excessive thirst and urination and is also an amazing anti – diabetic. 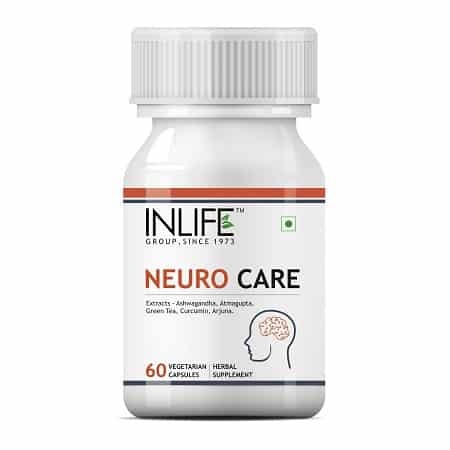 Karela helps in insulin sensitization. 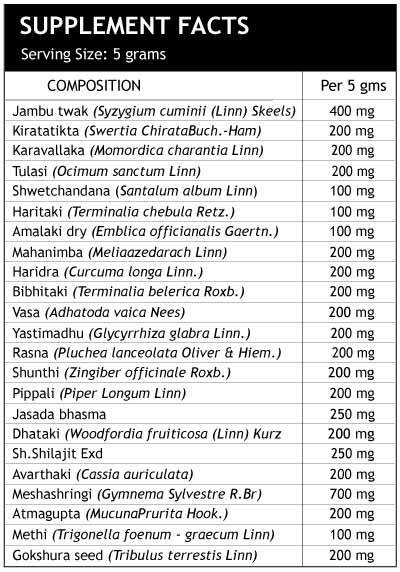 Meshashringi is as a great glucose modulator and hence it is considered to be the best herbal diabetes inhibitor. 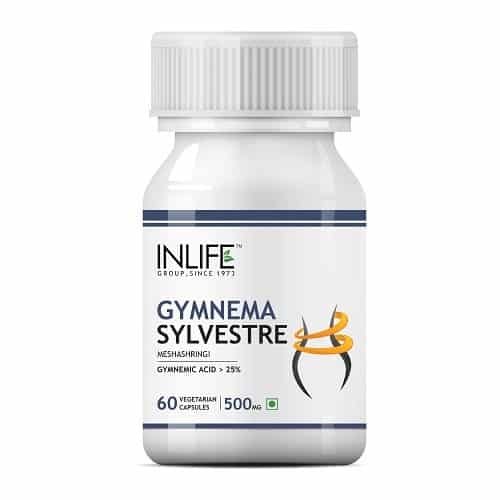 Our product can be considered as a traditional remedy to support healthy blood sugar by maintaining glucose metabolism. 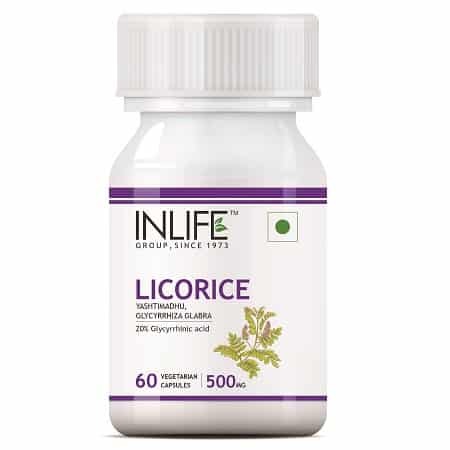 The scientific research on each of the Ayurvedic herb included in our product indicates that it starts healing the affected pancreatic beta cells (even for Type I) thereby restoring the body’s insulin generation ability. 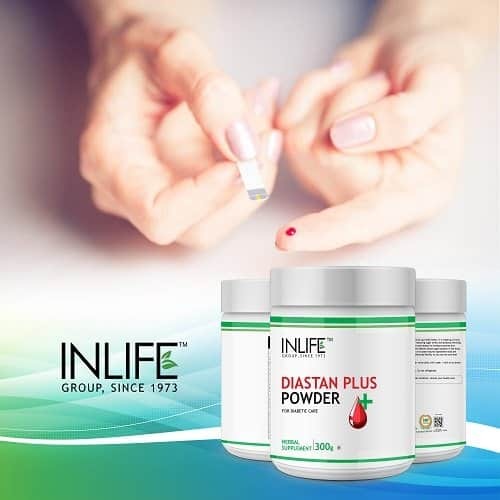 Our product will help you to quickly move sugar from the blood to the body’s cells, where it can be used to create healthy energy. 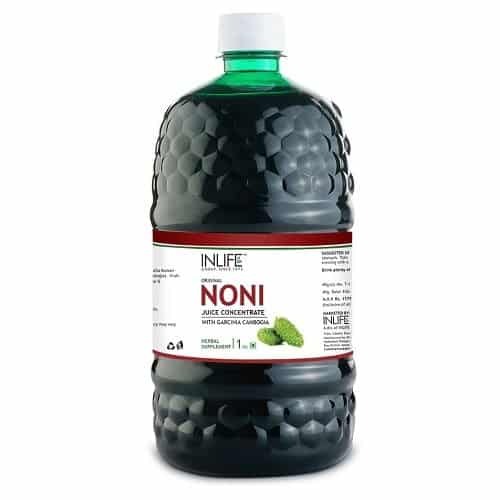 The blood sugar will be under control with regular usage of this product. 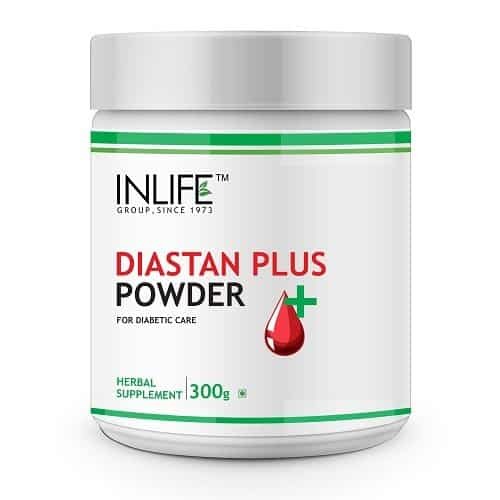 Improve your health now by introducing your body’s system with INLIFE Diastan plus powder that will help in diabetes management by its blood sugar controlling effects. 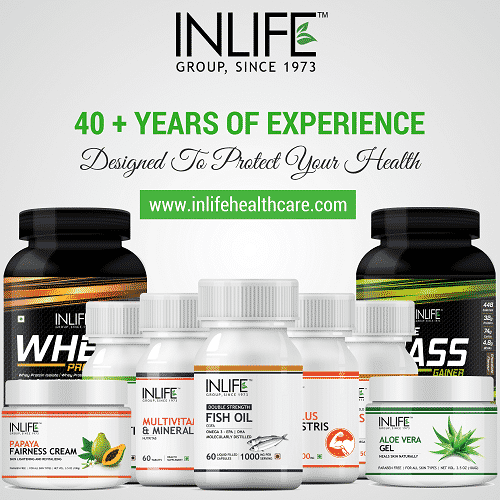 It is safe for long term use along with modern medicines of diabetes. 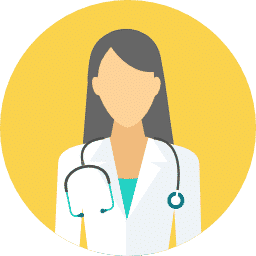 Consult your health care professional if you are taking medication to control high blood sugar or have hypoglycemia (low blood sugar), pregnant, nursing, taking medication or have a medical condition, before using this product. 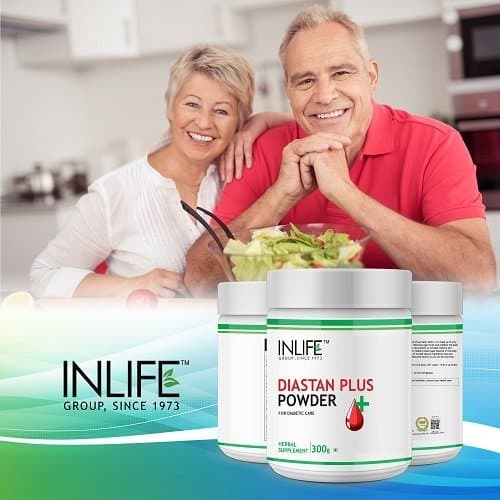 My mom is using for diabetes it improved her condition and feeling better now. Yes, this is a great product for my diabetic husband. It’s a great snack to keep his sugar levels even. 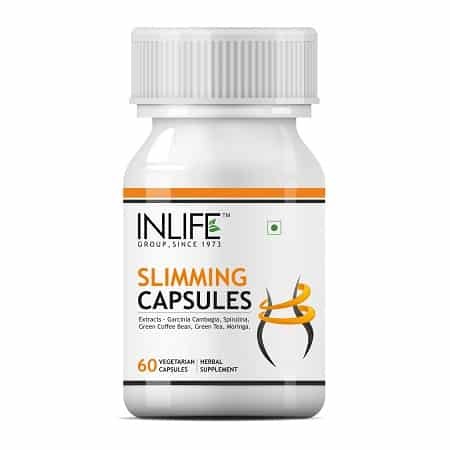 product is very tasty and satisfying without spiking sugars. 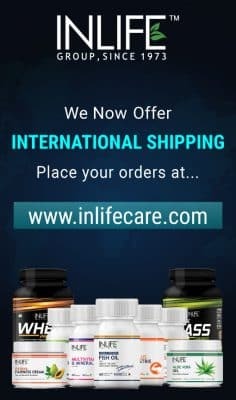 My husband is diabetic and he uses them when he’s on the go and needs to supplement is caloric intake in between meals. Happy with it. It takes time to get used to the taste. Have been using this product for few months and find it very good. Superb .It is a very good substitute of sugar i strongly recommend it. Good for Diabetics person and for weight management. Go for it. Nice substitute go for it. Much better than others. Proper sugar substitute and natural lil bit tastes different but over a period of time taste develops for it. Diabetic powder is very energetic food. It helped lower blood glucose levels by slowing down digestion.